Boom! Here we are, in a different place, different time zone, opening a remote office. In this article, I will share insight into AppUnite workation project! AppUnite is not a big company, it has never aimed to be, so everyone knows each other pretty well on a personal level. We know what we’re good at and what we’re not, and I believe this is what makes us good at what we do. So we’ve been doing our job, jumping from one project to another, learning from each other, kicking asses, but we’ve got tangled up in a loop where no one has time to stop and think what’s next? D’you know that feeling when there is so much to do that you try not to bother yourself with “trivial things” that do not directly impact your work? Things such as self improvement, team building, office space and general atmosphere within the company. We got to that point and didn’t really know what to do and who to ask. So we asked ourselves, anonymously, through a simple SWOT based questionnaire. The feedback was great and helped us understand the most important fields of our work environment. But we decided to go one step further, share the outcome of the questionnaire with everyone, create a trello board, and with a little moderation, let everyone add ideas on how they envisioned improvements in AppUnite. So you could create a trello task and everyone from the company could vote for it (including founders ;)). If it received enough attention, the person who was responsible for the idea became its “leader” and was responsible for its realisation. It didn’t take too long to see first ideas brought to life — flowers and plants suddenly filled our office, because it had felt too formal. We now have monthly breakfasts where a self-chosen team of daredevils prepare food for the rest of us. A wide range of good quality teas has appeared in our kitchen drawers. The number of small and mid environment additions has been great. But there was one idea that got the most attention and felt almost unreal in the beginning. Yep, a second office. Most of you reading this, probably think “ok, but what’s the deal? Many companies have multiple offices”. Well, that’s true, but the deal was that we would open an office in some nice place for half a year and give every company member a chance to go and work remotely from there. Fast forward 5 months from when that task was created, here I am writing this article in a hammock on the terrace of our home in Chiang Mai, Thailand. 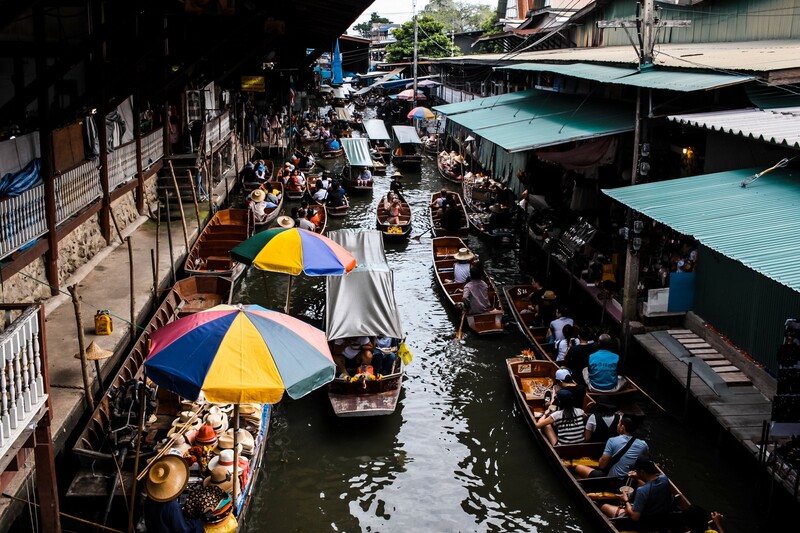 Yes, Thailand, we’ve opened a remote office in Thailand, how cool is that? (in Poland pretty cool, with -10 degrees in comparison to +32 here). Why Thailand, you may ask. It’s a beautiful country with bazillion of places to visit and things to enjoy (mountains, temples, nature, nightlife, food). It has a long history and interesting culture as well, so it’s a great mixture of everything a traveler loves. But that’s just one side of the story. We wanted to choose a country that is warm during Polish winter time, so that after work, we can enjoy everything that it has to offer. We like bears, skis, santa, etc., but you know, why bother shoveling snow while you can enjoy a swimming pool in full sunshine? Another important reason was the internet. Because of the nature of our work, we knew we needed really good internet in the place. 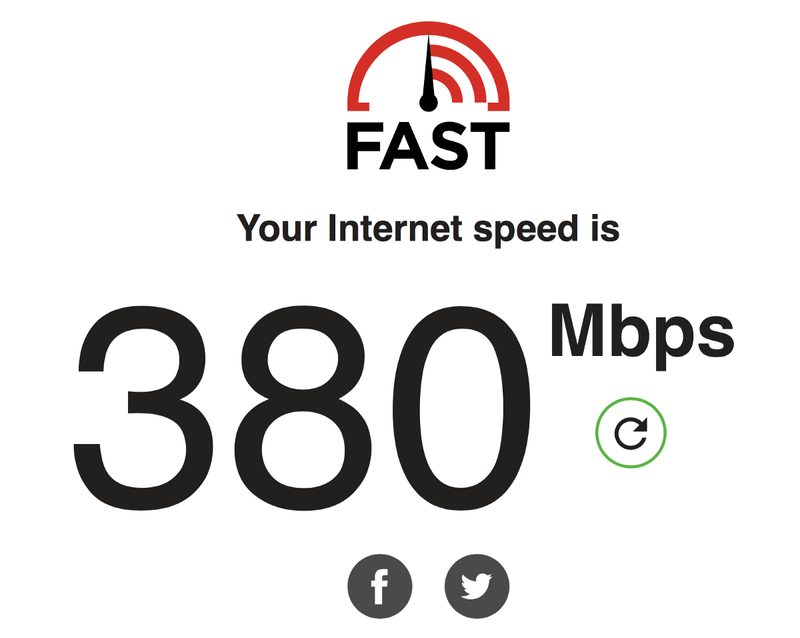 Fortunately, it turns out that Thailand is one of the best countries when it comes to an average internet bandwidth per capita. So say hello to our 200/100 fiber optic with a default wide range ac router for as little as 30$/month. Another reason was that Chiang Mai is believed to be the nomad capital of Thailand. We want to engage in the community, see how people work, maybe organize a couple of meet ups, and exchange experience. Chiang Mai just felt like the perfect place in Thailand for us. Last but not least — average prices. We could have, of course, choosen San Francisco, California for the above reasons, but prices over there are an overkill, even for a well prosperous company, such as ours. 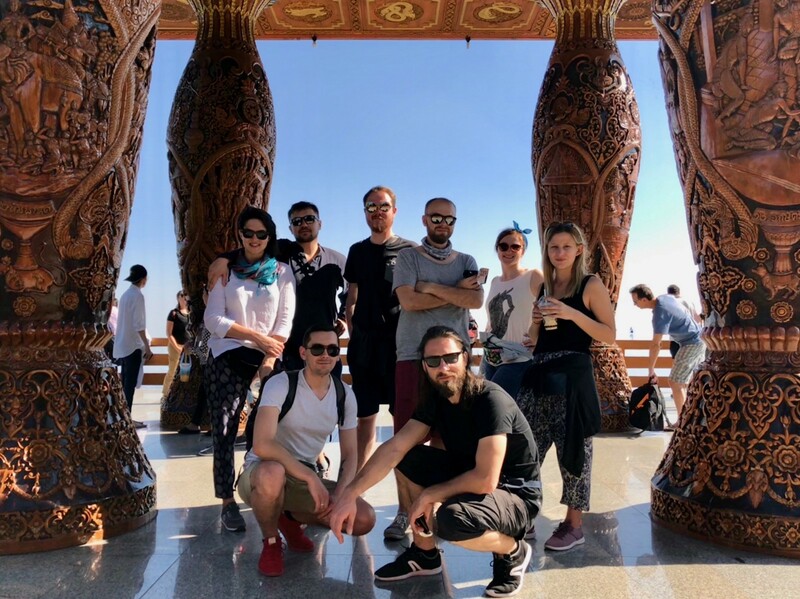 Having in mind that everyone would like to take a trip on the weekends, eat out as much as they can and just enjoy their time-off here, we thought that it would be good if they did not have to think too much about their budgets and focus on the experience. The only inconvenience is, that it seems, that an average Thai’s English skills are limited, which leads to many interesting and funny situations. But people seem really nice and helpful here, so in combination with hand gestures, google images and some patience from both sides, we have been able to overcome the language barrier every time so far. Since it’s an experiment, the whole workation experience is time limited to 6 months, starting from January. 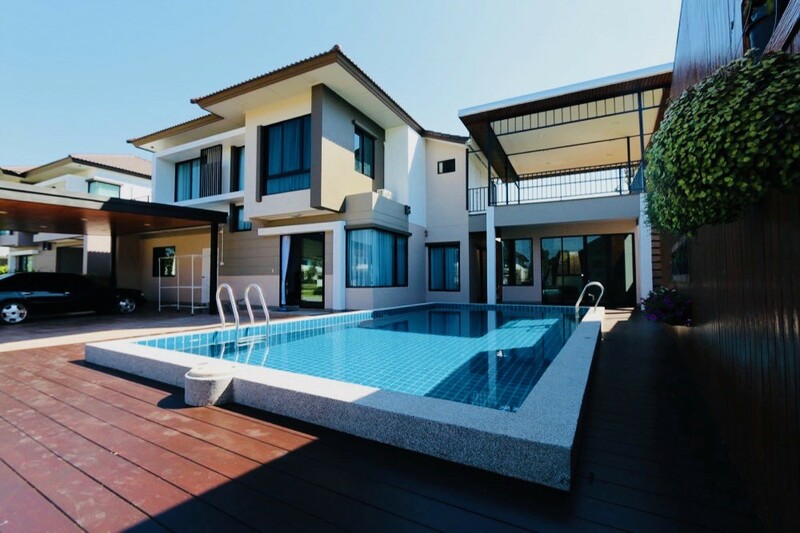 The company has around 50 members, we have decided to give everyone an opportunity to decide for how long, they would want to go with a minimum stay of 2 weeks and a maximum stay of 4 weeks. Since many of us have their other halves, and we knew that it might be difficult for some of us to go by themselves, we can take our ‘plus one’ with us. We travel on the weekends so as not to disturb our work unnecessarily. 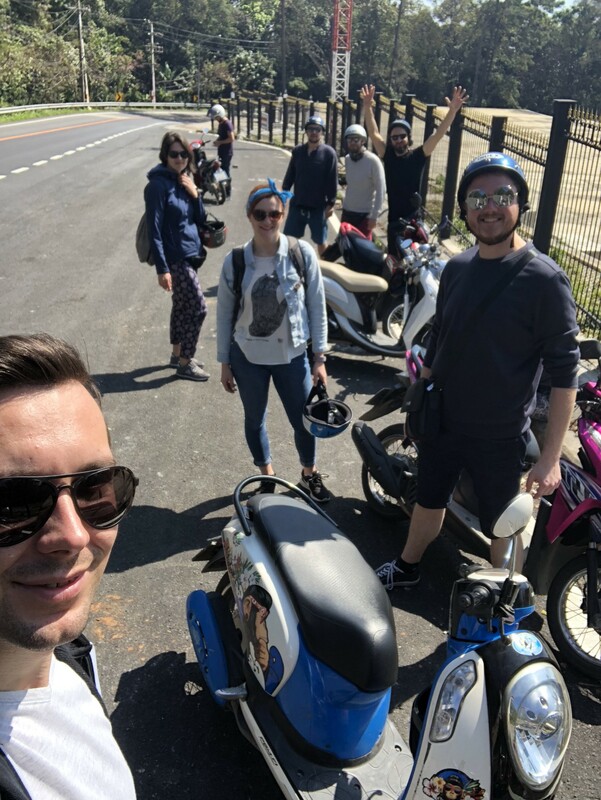 Although the majority of the workation was organized by the company, the leader and a handful of sidekicks, we thought that it would be good to leave the on-site organization to the groups. We trust each other, and no one likes micromanagement anyways. We plan our free time ourselves as well. The house rent with all utilities, etc. is covered by the company. AppUnite employees also get a refund for half of the plane ticket. The leader of the idea stays here for the whole period and is responsible for the team and taking care of the house, etc. After all the planning and assuming, it was time to actually do it. We thought that it wouldn’t make much sense to rent a house and an office separately (commuting, unnecessary costs, more things that can go wrong). So we rented a house large enough to serve as an office as well. We managed to rent a house with 5 separate bedrooms, a large kitchen, a great terrace, a big living room/office space and a private swimming pool in a really nice area, just a few kilometers away from downtown. It wasn’t easy, as most of the owners didn’t want to rent a house couple of months before moving in and preferred a one year rent. This was a problem and we had to make a couple of backup plans, but eventually, we signed the contract couple of days before arrival (whew). We bought first group plane tickets, got all possible vaccines (ouch, aren’t actually necessary, but just in case) and off we went to Chiang Mai, Thailand. I explained some of the reasons behind workation in the introduction to this article, but these would not be enough to take the risk we are taking. Believe me, we were afraid of many things concerning this workation. 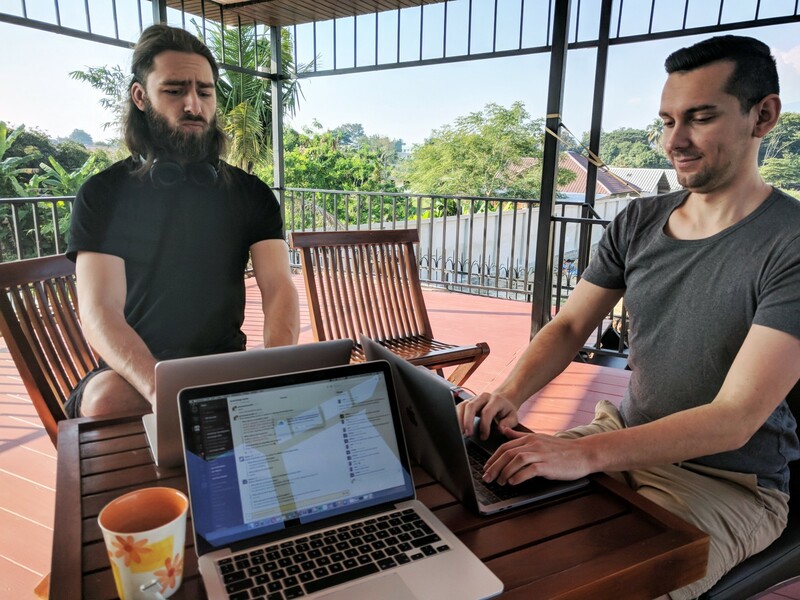 As a company that used to be mainly an on-site one, we have little experience in handling remote work internally. We have mastered managing projects and clients remotely but managing ourselves is something different. We knew we would have to tackle the problems that we solved by sitting next to each other. We need to boost our communication, manage statuses even better than we are doing it right now to keep the process going without too much friction, basically, the same as if we were in our HQ. There is a 6-hour time zone difference between Poland and Thailand, so we’re trying to adjust our work schedule to be available, at least partially, while everyone in Poland is. Although our standard practice using Slack was to use public channels in order to keep everyone in the loop of what’s going on, the temptation to use private ones was sometimes too strong. Now, with a part of our team working from a different place, we need to keep in mind that it’s not that easy anymore to distribute the message as it was in Poland. But we have taken the risk, and we want to turn this experience into a lesson. We believe that it will help us better understand clients’ point of view and improve our overall processes in the future. At a more personal level, the workation is a form of gratitude for all company members for the hard work they do everyday. This project is also a good moment to widen our marketing activities, so expect more content to be shared from now on. Follow us on Facebook, Instagram and Twitter for more info on our voyage. Ping us in comments, facebook or through an email, if you want to meet up. We’re here until the end of June, 2018. Any recommendation for the best Thai food restaurant in Chiang Mai? Big thanks to Piotr Bernad for helping with this article! If you like my work hit ❤ button and let me know what you think in comments! Hit me at andrzej AT apppunite.com if you need advice on your product.